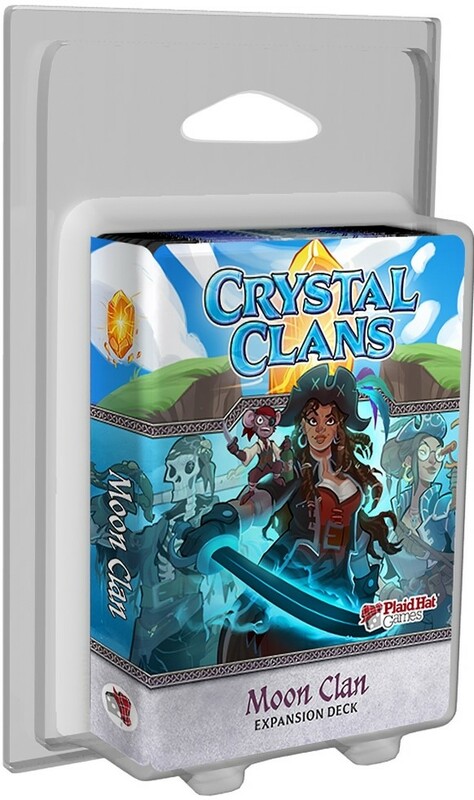 Raid and Pillage your foes with the Moon Clan a new clan deck for Crystal Clans. Moon Clan demoralizes its enemies by raiding their resources and invading their home zone. Muster an army of the dead with the Sunken Crew and their pirate ship the Risen Annabelle. Sneak past your opponent’s squads with the monstrous Deep Ones' Submerge ability. 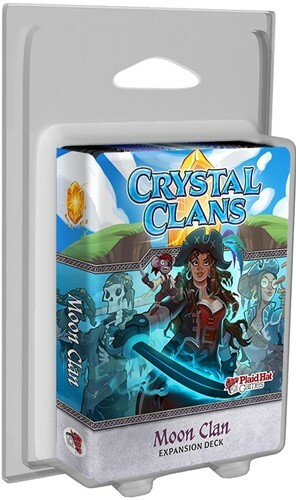 Use Moon Clans's special ability - Plunder to force your opponent to discard cards off their draw pile as you defeat their units.